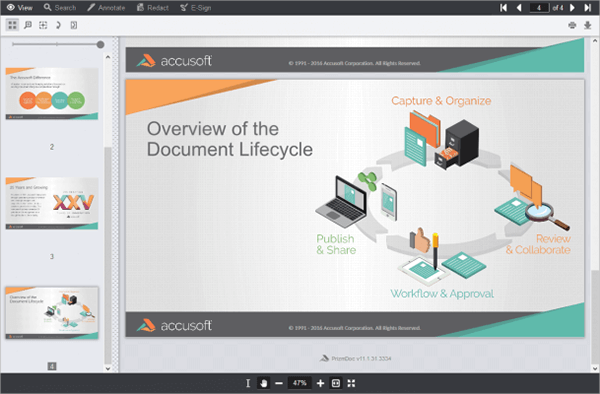 Since 1991, Accusoft has brought you the best in document and imaging technology. Our application, PrizmDoc, is no different! 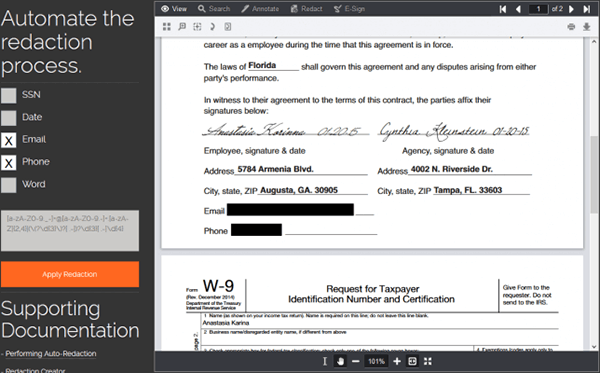 Easily integrate a progressive HTML5 document viewing and collaboration solution into your application with PrizmDoc. Reduce your workload and enhance your development with a viewer that showcases a wide range of document and image files.  The product is available in both self-hosted and cloud-hosted options. With just a few lines of code, you can embed the viewer into your web application, giving your customers access to a robust set of collaboration and markup tools. No need for additional software. 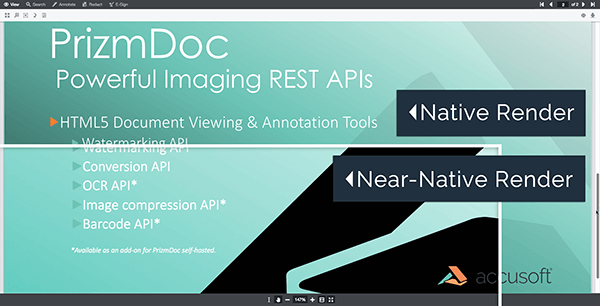 Use PrizmDoc with any platform, language, and web framework to transform your website or application. 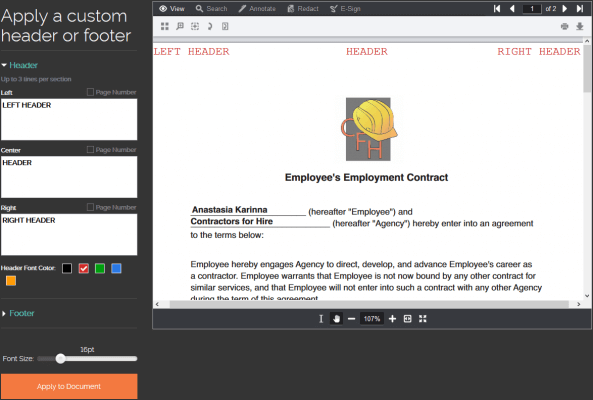 With this customizable document viewer, consumers can view documents or images from any device or browser without downloading or subscribing to additional software. 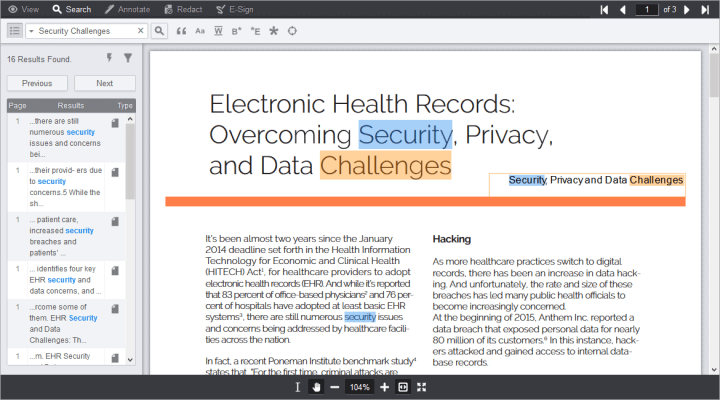 Some of our most prominent collaboration features are showcased below, but here are some of our most recent advancements (Microsoft Office Conversion, Form Field Detector, and Large Document & Server-Side Search). 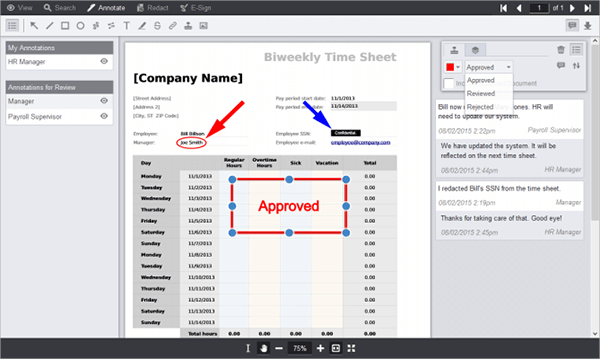 Once you enable this feature, you can support large documents in a variety of formats. 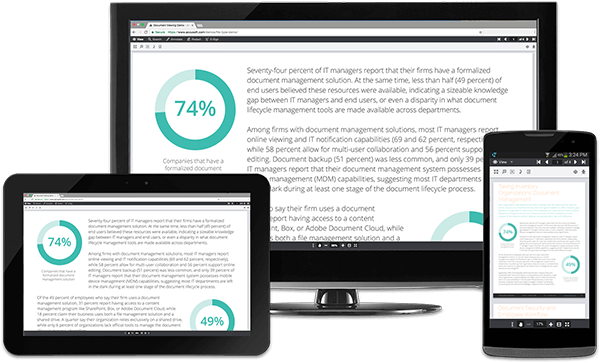 Large Document & Server-Side Search provides faster rendering and superior performance for documents with 1000+ pages. Once the forms are embedded into the website or application, you can build functionality to route the gathered data straight into your database. 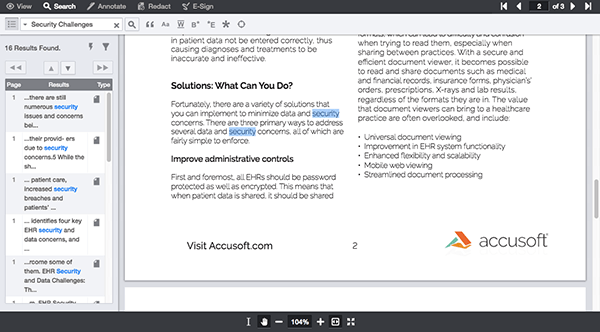 For companies that require true native rendering of Office documents, this new MSO conversion service allows rendering of all Microsoft documents in PrizmDoc’s HTML5 viewer, including Word, Excel, and PowerPoint. 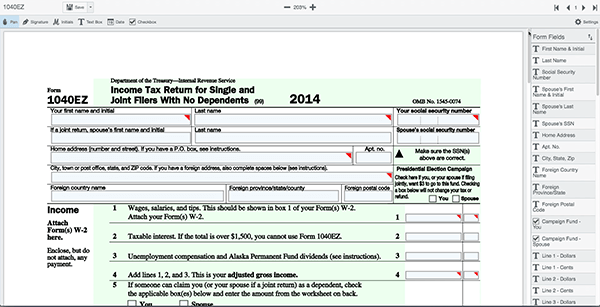 PrizmDoc users can upload PDF AcroForms and raster documents like .tiff and bitmap to the Form Field Detector. 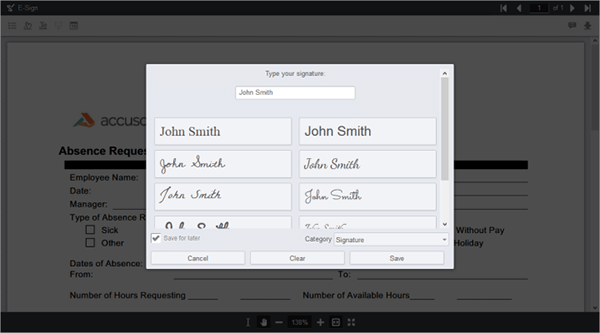 The feature automatically detects and creates interactive form fields within the file. If you embed the forms into a website or application, you can build in functionality to route entered data to your database.  Embed custom text or image watermarks to mitigate the risk of unauthorized document sharing.  Convert multiple file types (CAD, Word, PDF, Excel, and more) to PDFs and other image formats and merge into a single document for easy sharing and collaboration.  Detect and extract text from images to collect and store the content without having to retype or manually enter data. Compatible with PDF, JPG, TIF, PNG, and BMP. Reduce image size without loss of quality. Improve website load times and save space in your image storage.